Since Square Enix cut ties with IO Interactive last year, Hitman fans had been wondering when (or if) a new Hitman game would be hitting shelves. Fortunately for those who love the series though, Agent 47 has now found a new home at Warner Bros. Interactive, and a new Hitman game (titled Hitman 2) will be released this fall. 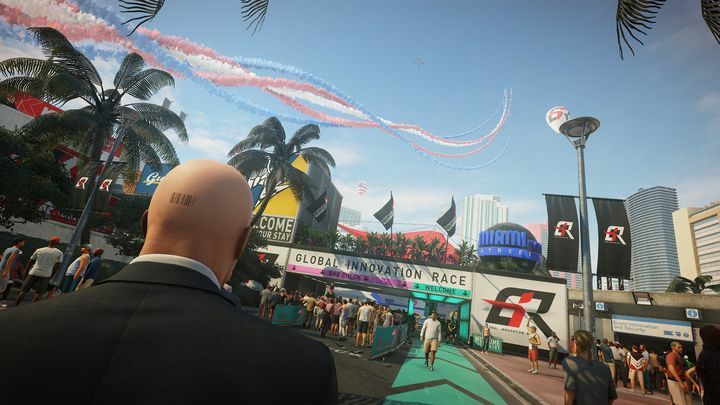 Coming on November 13 this year, this next instalment in the franchise will be building on 2016’s Hitman reboot, and looks to offer exciting new scenarios such as the Miami race track seen in the game’s announcement trailer below (which boasts a Sean Bean voiceover to boot too). As we expected though, this next Hitman game won’t be released episodically but in one piece, undoubtedly IO’s admittance that 2016’s episodic experiment for the series did not fare that well… The game does appear to have plenty of post-launch content though, and according to its Steam page will have two expansions released for it, amongst other things. But as long as this builds on the 2016 game (which admittedly had great gameplay, beautiful locations and atmosphere) everything will be fine and dandy – so here’s hoping Hitman 2 turns out to be Agent 47’s finest hour when it hits shelves this fall.